One family with four children was referred to the DVI clinic by the Municipal Social Welfare Department and have been patients for many years. On this particular day K who is 20 and S a 23-year-old were in the clinic for sealants, fillings and x-rays. Both young adults fall along the Autism spectrum which often makes treatment challenging. As a result, many clinics won’t treat such patients or will use general anesthesia in order to provide treatment. 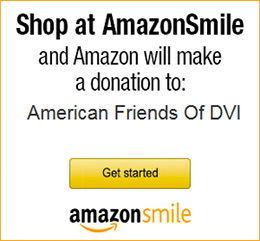 DVI’s volunteer dentists are so professionally competent, patient, and compassionate that they have successfully treated these young adults and many others like them without any difficulty. 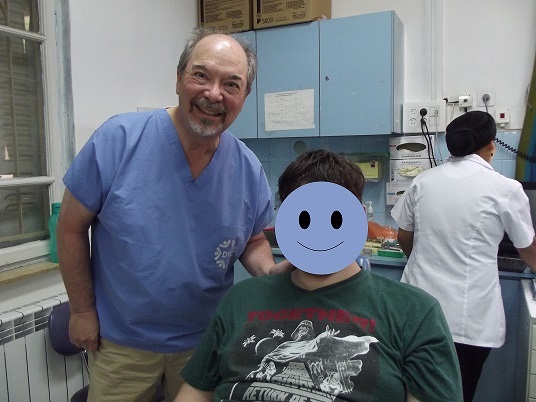 Over the years, K and S have built up so many positive experiences with DVI and its volunteer dentists that they look forward to being treated! Through DVI’s oral health education component they have learned how to properly brush and care for their teeth and it shows in their check-ups. K is an artist. 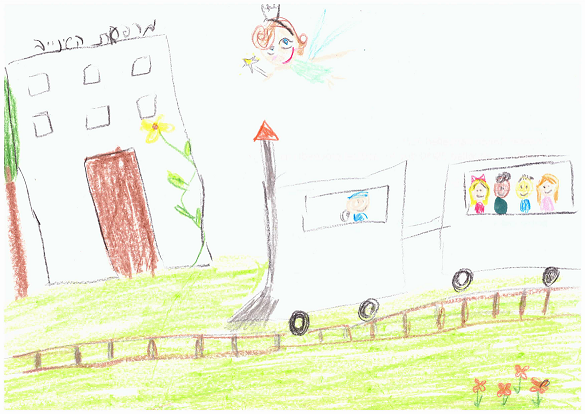 Here’s her adorable drawing of DVI. We also believe in the Tooth Fairy!